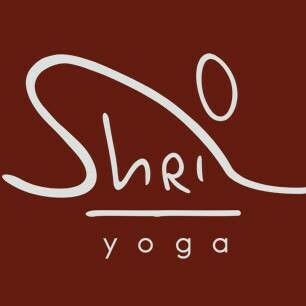 Start taking classes at Shri Yoga and other studios! Shri Yoga is Brisbane’s home for yoga and meditation education, well-being and personal development. Mats are available for hire for $2. The studio is half a block from King George Square and 1 block from Central Station. $10 parking is available in the Myer Center Carpark. Fun class, got to work at the wall and try some cool stuff! Relaxing in a beautiful environment. Mabel has a soothing voice and very interactive. Different from my usual yoga experience. Extremely relaxing, better than taking a nap!